Lenovo is only the brand which can compete with Xiaomi in terms of both Specs and Pricing with K-series range by offering good value for an average smartphone user. Lenovo K6 Note is one good smartphone powered by Snapdragon 430, 3GB of Ram and 32GB of Internal storage. It has a Full HD Display and a large 4000 mAh Battery for entertainment purpose. Rooting of the Smartphone allows the users to tweak and modify the device. 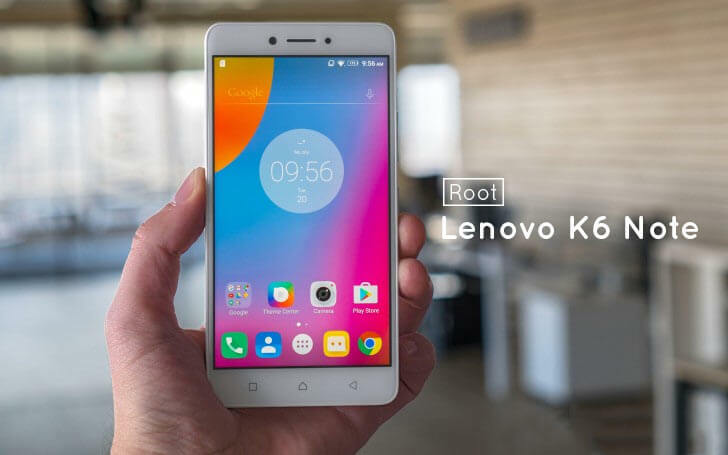 If you are new to all this and want to know more about rooting click here, else continue with us to know how to Unlock, Install TWRP and Root your Lenovo K6 Note. Note: Unlocking and Rooting will void the device warranty. Proceed at your own risk. Backup your data, Unlocking the device will erase the data present in the internal storage. 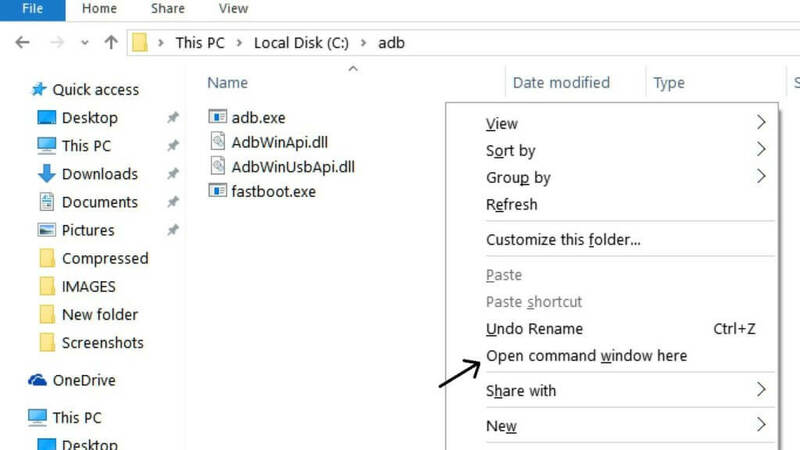 Install ADB and Fastboot on C: drive of your computer and connect your device with PC. Note: We should Flash Modified boot image to disable the Secure Boot, which was enabled default by the Device manufacturer. Now, the Run the Flash-TWRP.bat file with admin rights from the extracted folder. After completion, Wipe Cache/Dalvik and then reboot your device. You can check the root permissions of the device by using a root checker app from playstore. That’s it. Now you have successfully rooted your Lenovo K6 Note. Head Over to this Page to know 10 Best Rooted Apps for your device. For any queries, please comment below.